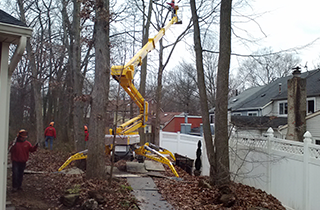 is the name to know in East Windsor for the best in affordable tree care services. 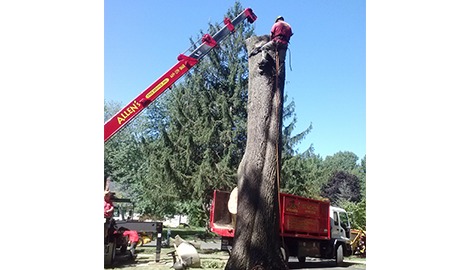 Call on us at Allen’s Tree Service in East Windsor for quality professional tree care services. Let us ensure that your trees will provide you with years of enjoyment. Call us for an initial consultation and free estimate. Get the expert help from Allen’s Tree Service. Contact us for a free, no-obligation estimate. Allen’s Tree Service has a team of well trained staff with over 26 years of experience, who can bring their knowledge of trees to your yard. 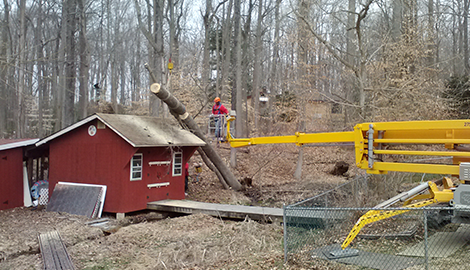 Allen’s Tree Service is your local NJ licensed certified tree expert #515. 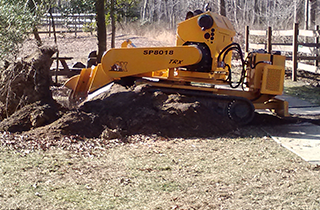 We use State of the Art equipment & Guarantee NO lawn damage! Allen’s Tree Service is your source in the greater East Windsor, NJ area for quality tree care, removal, and property improvement services. We are professional arborists, so we know and love trees, and we will give you the benefit of our experience and knowledge at prices that are more than economical. At Allen’s Tree Service, we are completely dedicated to your full satisfaction with our services as well as our prices. 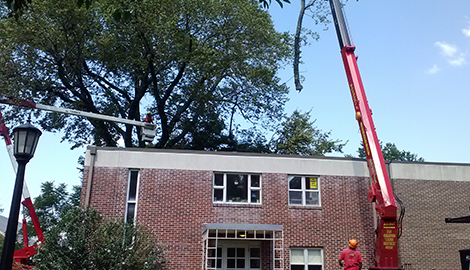 Our sole goal is to provide the tree services you need to improve your property and increase its value. 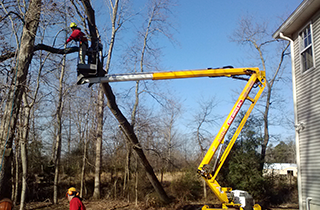 To do this, we have assembled a team of some of the best in the tree care business locally. Our team has helped gain us a reputation for the thoughtful, caring nature of our work. We always put safety first to protect you and your property. We want to maintain our number one status in the area, so you can be certain we will always bring you our best for whatever job you have. In addition to offering the services of a certified arborist, at Allen’s Tree Service all of our tree experts are fully licensed and insured for your protection and theirs. Tree care can be hazardous. Our experienced tree climbers use the best safety measures and equipment during every job. For safe, reliable, and affordable tree care or removal, contact the pros that your East Windsor neighbors know and trust at Allen’s Tree Service. Contact us for a free estimate, and let us “Go where no bucket truck has gone before!” We guarantee NO lawn damage!